Goodyear is one of the few tyre companies that empower you to make right choices from its range of tubeless tyres or tube type tyres for cars & SUVs. 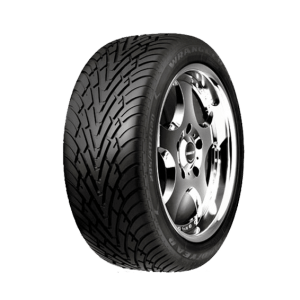 At our website, you can also shortlist up to 3 car tyres or SUV tyres and compare them side by side so that you can choose the best tyre for your car or SUV. 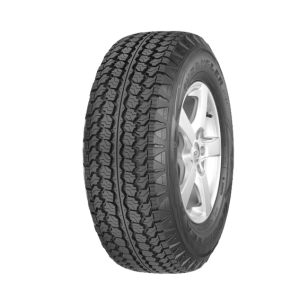 Goodyear offers a range of best SUV tyres packed with cutting-edge technologies that delivers reliable performance in the most demanding of driving conditions to give you a better driving experience. 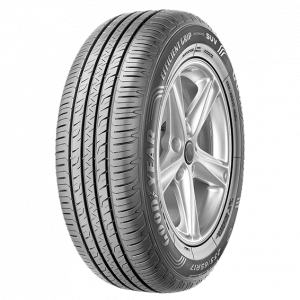 On Goodyear you can choose from Goodyear’s best SUV Tyres range to find the right tyre for your vehicle. 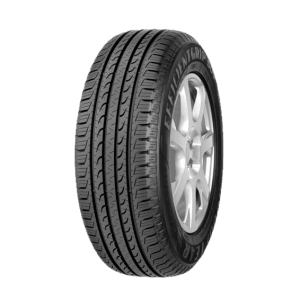 Goodyear’s passenger car tyres are best tyres in the industry accepted by all the major car manufacturers of our country for their existing as well as upcoming cars. 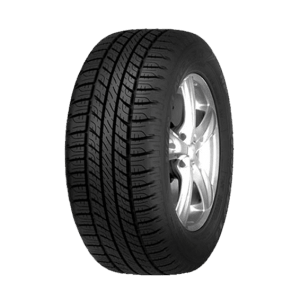 Just browse through our range of Passenger Car Tyres to select the right tyre to meet your requirements. Goodyear is one of the few tyre companies in the country to offer high performance tyres for luxury cars. 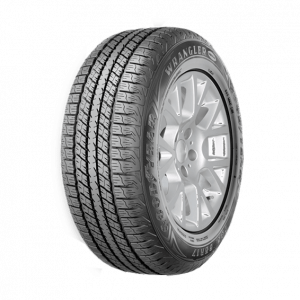 These are best tyres in its class in terms of exceptional grip, high responsiveness to steering and high speed ratings. Just select the right tyre for your car from our range of performance tyres and have a great driving experience.